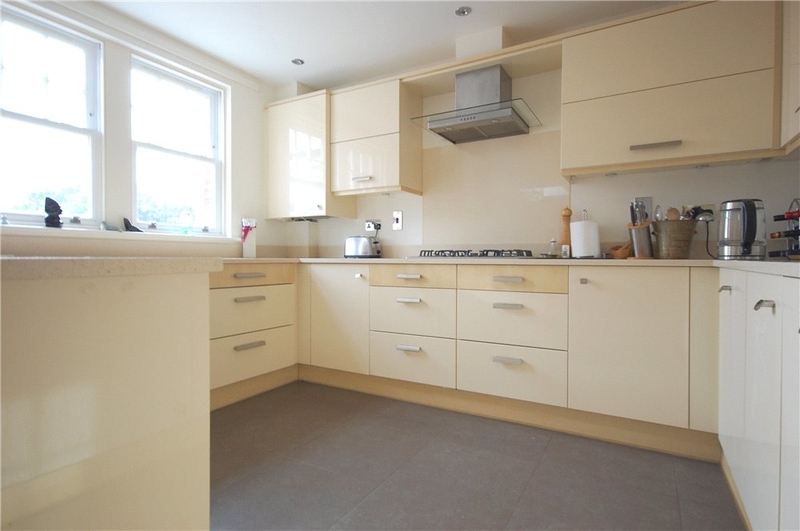 MUVA - A STYLISH TWO BEDROOM TOP FLOOR APARTMENT SITUATED IN A FANTASTIC DEVELOPMENT AND LOCATED IN A SOUGHT AFTER AREA. 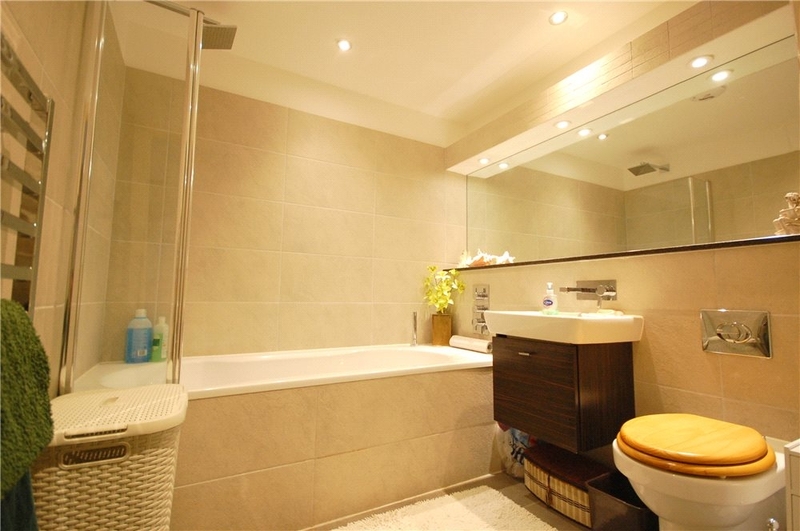 * Top Floor Apartment * Two Bedrooms * Bathroom And Ensuite Shower Room * Open Plan Lounge/Kitchen/Dining Room * Balcony * Secure Underground Double Garage * Superb Views * Viewing Highly Recommended. 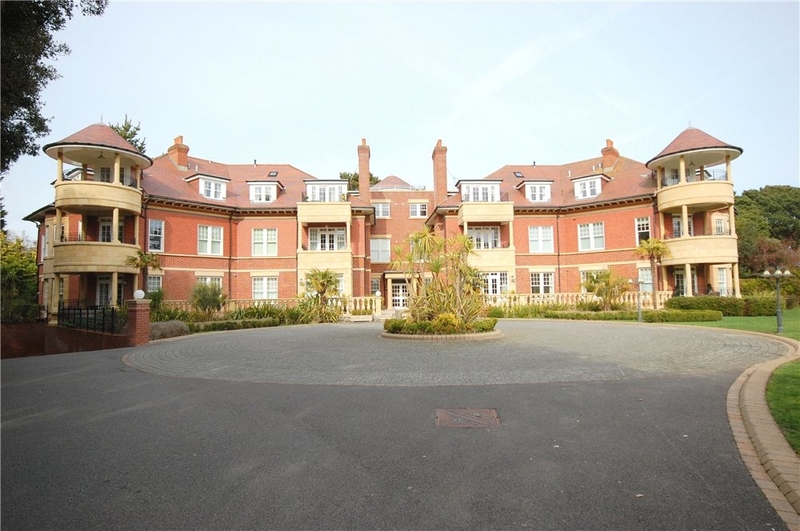 MUVA are delighted to offer for sale this stylish top floor apartment situated in prestigious development on the West Cliff and located a short distance to the beach. Bournemouth's West Cliff is highly regarded and provides easy access to the renowned seven miles of 'Blue Flag' sandy beaches. 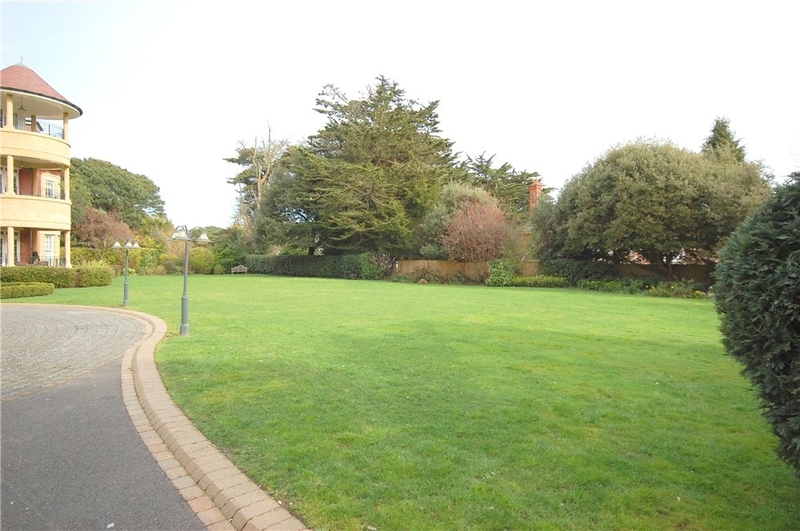 The apartment is also within close proximity of Bournemouth Town Centre which provides a variety of independent and well-known retail outlets, bars, restaurants and leisure facilities and various transport links. 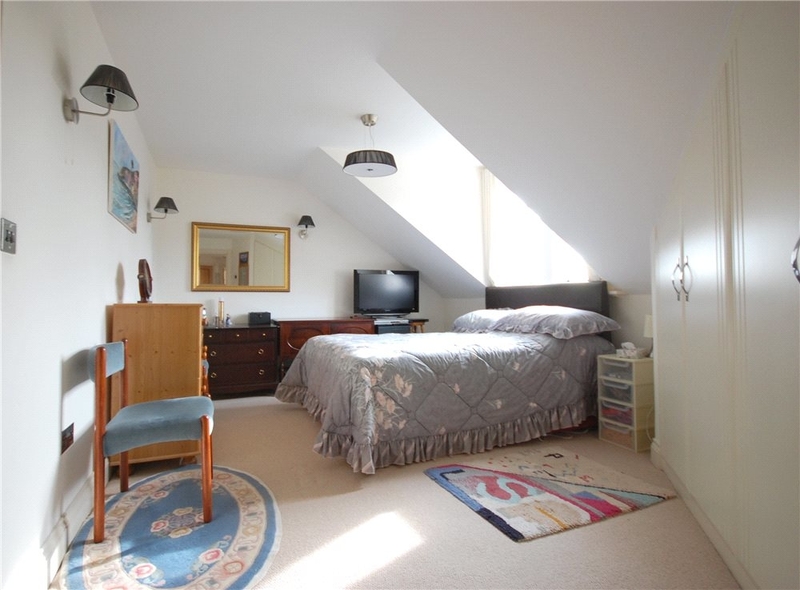 This fabulous apartment offers a spacious hallway, utilised as a study, giving access to all accommodation, a useful storage cupboard and the loft void with pull down ladder. 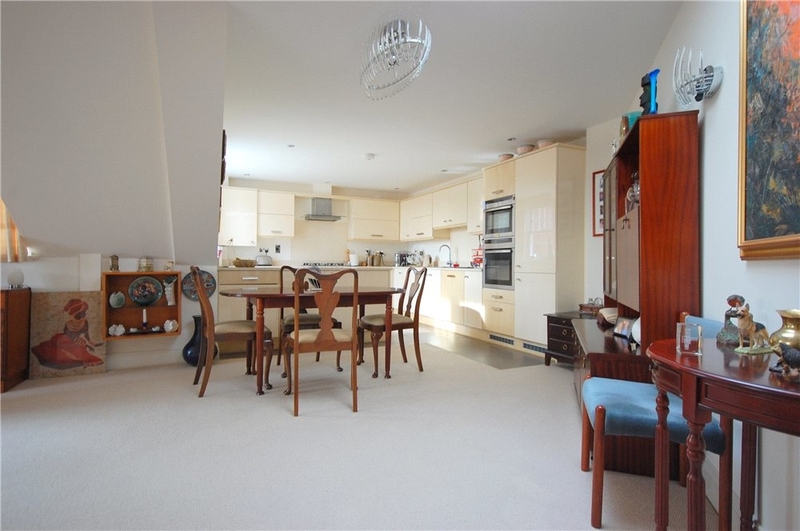 There is a spacious open plan kitchen/dining/lounge space with it benefiting from access to the balcony. 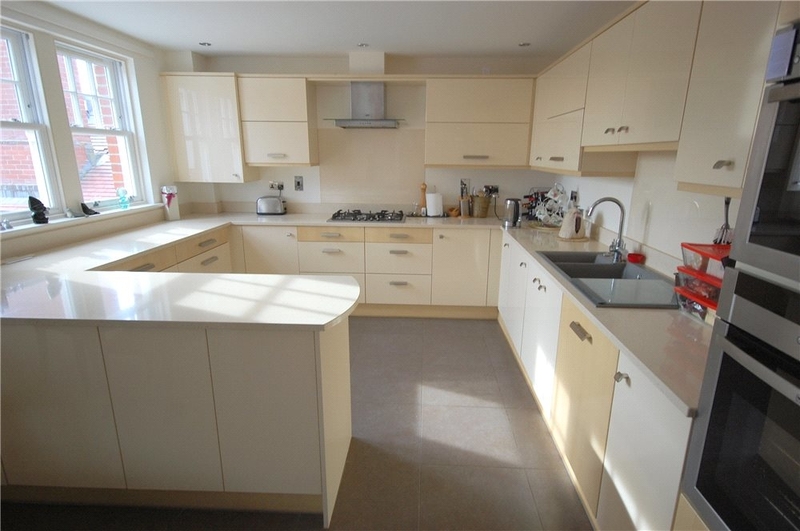 The kitchen is fitted with plenty of base and eye level units with granite work surfaces and integrated appliances. 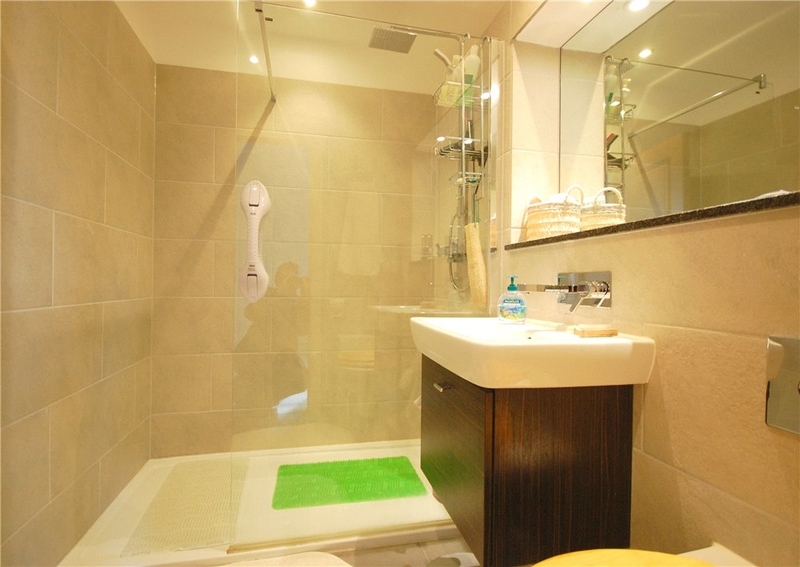 The bedrooms are good sizes with the master bedroom benefiting from fitted wardrobes and access to an ensuite with oversized shower enclosure, WC and wash basin. 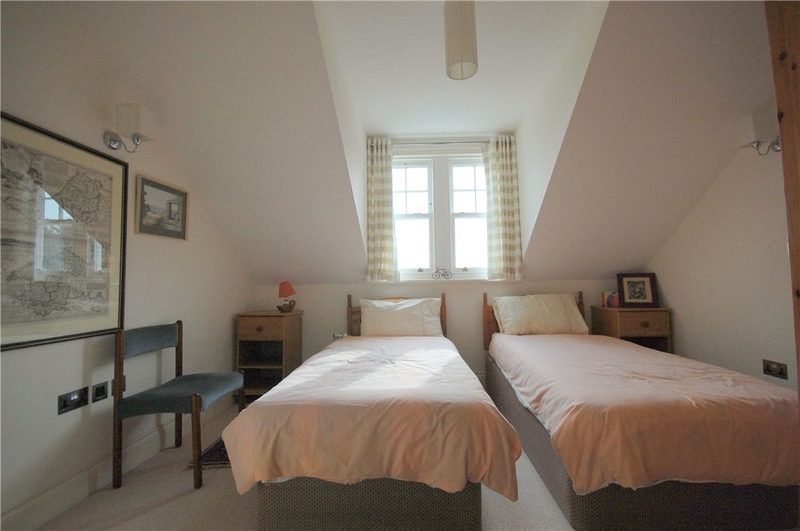 The second bedroom also has fitted wardrobes and there is also a family bathroom with a bath, wash basin and WC. 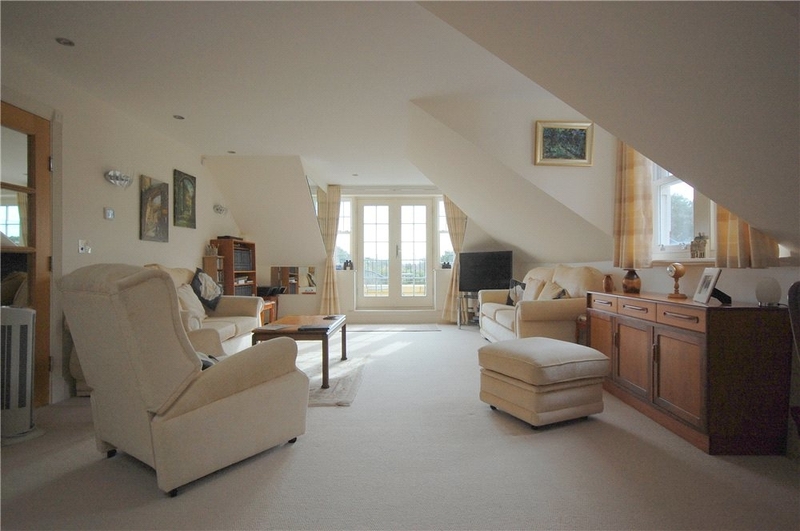 The balcony benefits from a south-westerly aspect with views out to sea and towards the Purbeck Hills. Viewing is highly recommended.